The Yorkshire barbecue catering team soley cook and prepare all of our food with free range pork from our local Yorkshire premium farm supplier. We make all BBQ sausages from scratch, as well as our burgers which are also made by hand. This way we can guarentee top quality ingredients so our Yorkshire barbecue caterers can create the very tastiest BBQ food possible. 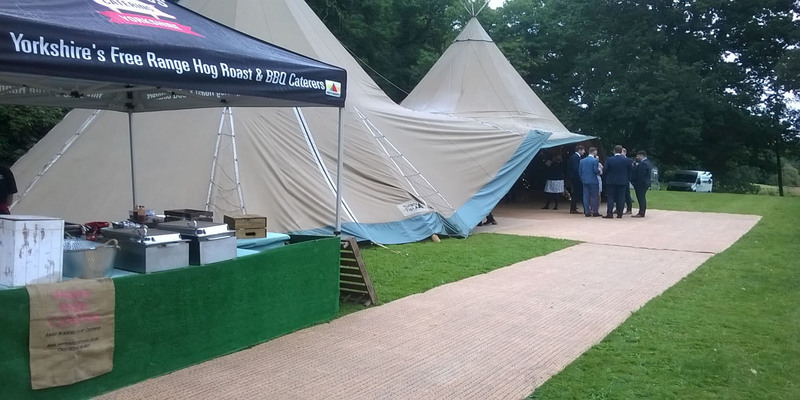 Whatever your catering needs, barbecue catering is a fantastic and unique solution - we cook and serve fresh on site at your event with the best free range mouth watering barbecued food which is always perfectly cooked. We are happy to cater all events including weddings, parties and business occasions or corporate events. 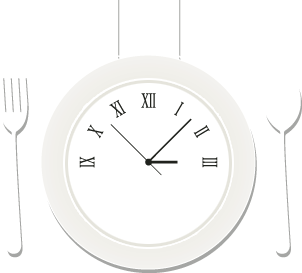 Just decide on a serving time for your event, we make choosing the food really easy with our set menus and packages and our barbecue caterers will make sure everything else is taken care of including cleaning up and disposing of rubbish after service. One of the reasons we set up a Yorkshire catering company was to make sure barbecue food could be catered to our clients in the most efficient way possible. This way there is no stress for our clients, leaving both the guests and organisers time to relax and just concentrate on enjoying the party or event. Yorkshire has become the home of many truly happy BBQs thanks to our expert professional barbecue catering team. No longer when Barbecuing will you have to worry about 'dodgy' sausages or how much to cook the food. 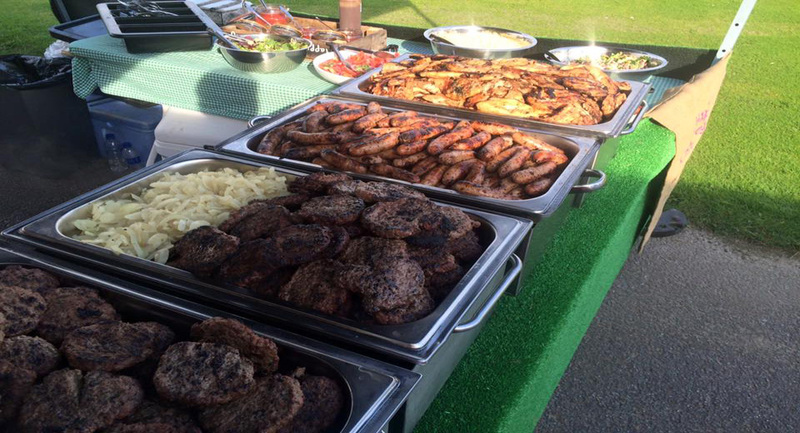 Our trained caterers have year's of experience with BBQ food serving barbecues at hundreds of events each year with succulent mouth-watering meats hot from our BBQs. So book Yorkshire barbecue caterers today! All our sausages and tasty burgers are handmade along with freshly prepared salads. Our staff take pride, care and passion in everything we produce and serve. Our Yorkshire BBQ catering team produce hand-made sausages and barbecue beef burgers from scratch to serve in our menus. Our catering team also create fresh home-made salads and sauces; putting pride and passion into all the produce we prepare served to guests all Served how they like it, pilled high or a bit on the side. Contact us for availability and pricing. For barbecue prices and quotes please email our bbq caterers for a free quote for your party or event. 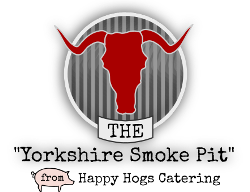 Our BBQ Caterers work and are available throughout Yorkshire.